Joseph was thrown into a hole and despised. The pit. Life is reduced to one quest: to get out and never get hurt again. Not simply done. Pits have no easy exit. Joseph's story got worse before it got better. Abandonment led to enslavement and imprisonment. 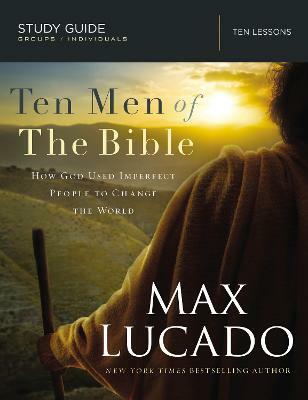 His life offers this lesson: in God's hands, intended evil becomes ultimate good. Someone from up there must come down here and give you a hand. God did for Joseph. And at the right time, in the right way, he will do the same for you. 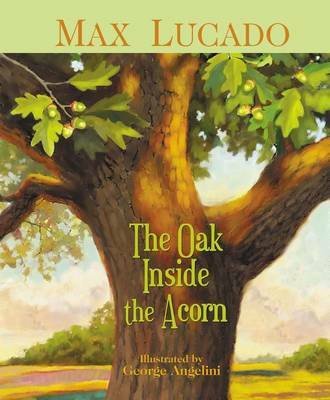 This Miniature Edition is based on the New York Times bestselling book by Max Lucado. 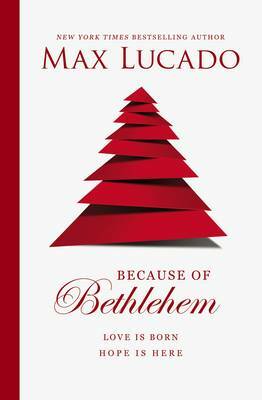 Buy You'll Get Through This (Miniature Edition) by Max Lucado from Australia's Online Independent Bookstore, Boomerang Books. 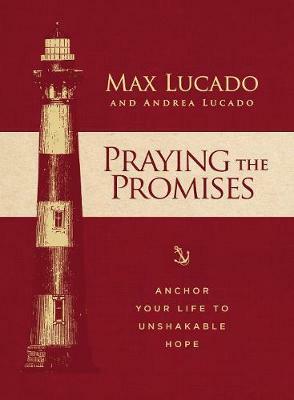 Max Lucado is a Christian minister, speaker, and New York Times bestselling author, with close to 100 books in print. For over two decades he has been helping people renew their faith and improve their lives in church and in writing. He ministers at the Oak Hills Church in San Antonio, Texas.